Only when your Kitchen-Aid microwave has stopped heating properly or working in general, will you realize how much you take it for granted. Luckily, Kitchen-Aid microwaves don’t need a lot of repairs since they are generally reliable. However, all appliances will eventually not be able to perform like they used to. When that time comes, it’s best to call Appliance Champion, your Kitchen-Aid microwave repair professionals of the Saginaw, Arlington, Dallas-Fort Worth area to take a look at it. Kitchen-Aid microwaves use high voltages to operate. Even when you have the microwave unplugged to repair it, all it takes is a simple mistake to create a dangerous situation when you plug it back in. 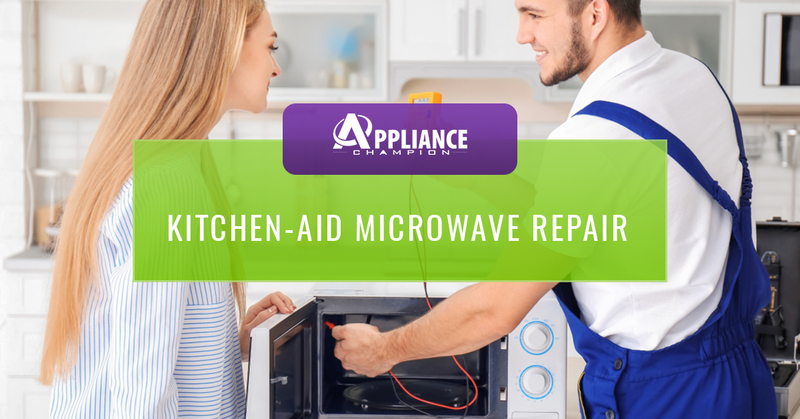 In order to keep you and your family safe, rely on Appliance Champion, your local Kitchen-Aid microwave repair professional to get the job done using factory-certified parts. We know how important your microwave is to your daily routine. That’s why the microwave repair techs of Appliance Champion will come to your home in the Dallas-Fort Worth area and repair it as soon as possible. At Appliance Champion, we’re here to get your appliances back in working order. Though we applaud all those DIY-ers out there who take home maintenance into their own hands, we greatly suggest that you call the Kitchen-Aid microwave techs of Appliance Champion when your microwave isn’t working like it used to. We not only provide same-day appointments but due to our close relationship with name-brand appliance retailers, we have access to factory-certified parts. As the top-rated appliance repair specialist for the Grapevine, Keller, Saginaw, Bedford, and others in the Dallas-Fort Worth area, we aim to build trust with our clients by not only explaining the issue and the fix, but also the ongoing maintenance that your microwave needs to keep running well for months and years to come. 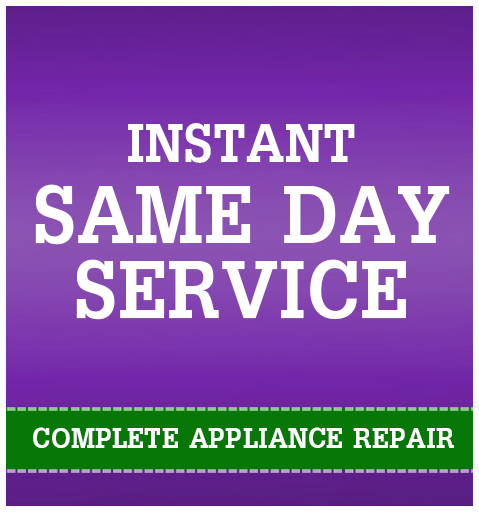 Schedule with Appliance Champion’s Kitchen-Aid microwave repair experts today!